If you’re looking for live video on the internet today, there is no way to find it. 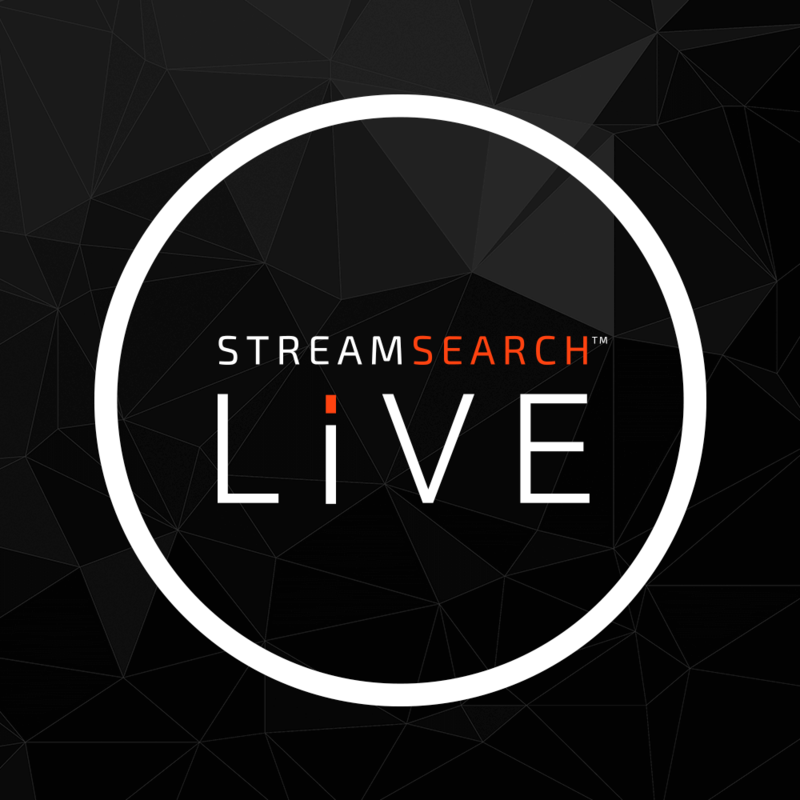 Nothing like Google or Bing existed until now; enter StreamSearch LIVE. 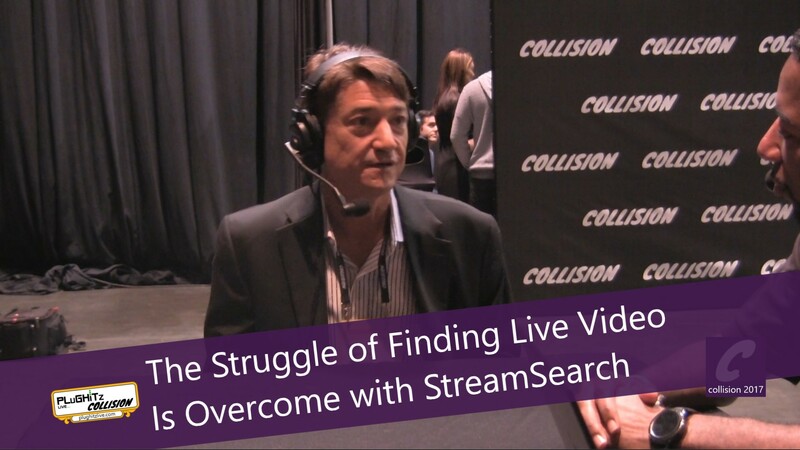 Unlike traditional search engines, streamers provide data to StreamSearch in order to be found. With the system, you can search for the content you’re looking for and watch on the native platform. For example, if the live video is on Facebook Live, you will be taken to their platform to watch. If you’re a broadcaster you can purchase the rights to the video right through the system, allowing you to rebroadcast the content without having to negotiate with the broadcaster, possibly missing the window. The system is not available yet, but the sharing SDK should be coming soon.